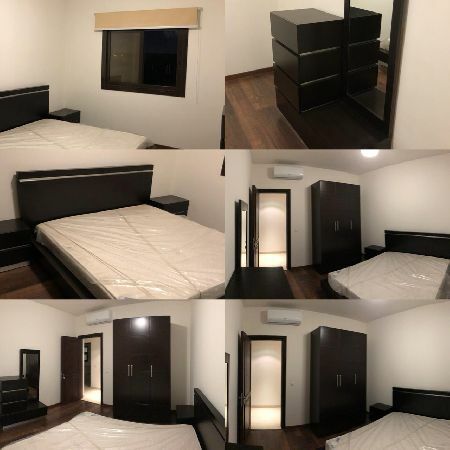 ( Ref: 4532 ) Fully Furnished Apartme ..
( Ref: 2969 ) Fully Furnished Apartme .. 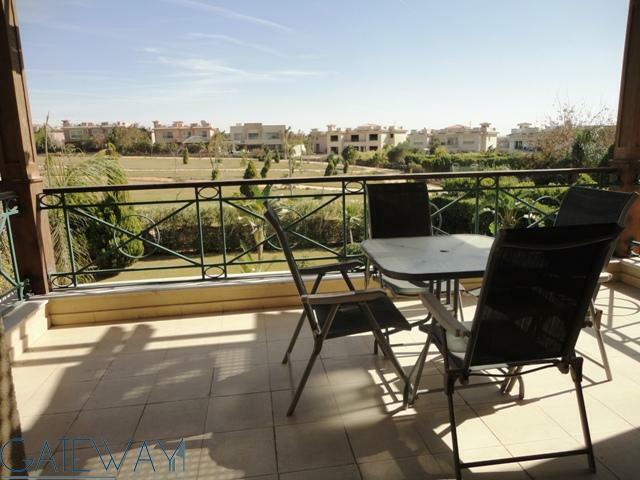 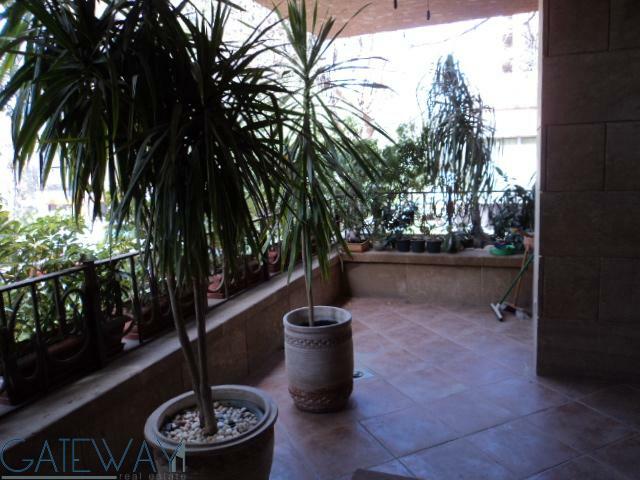 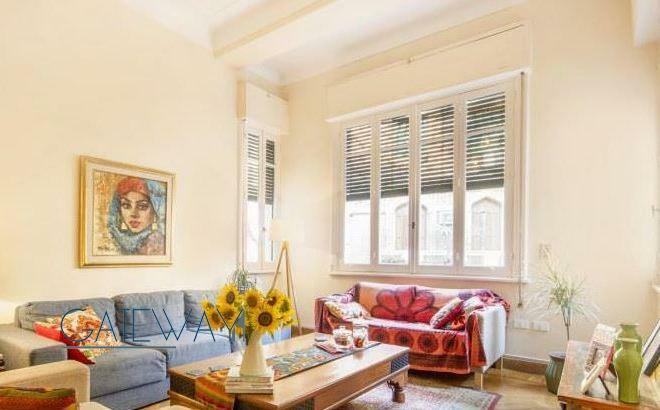 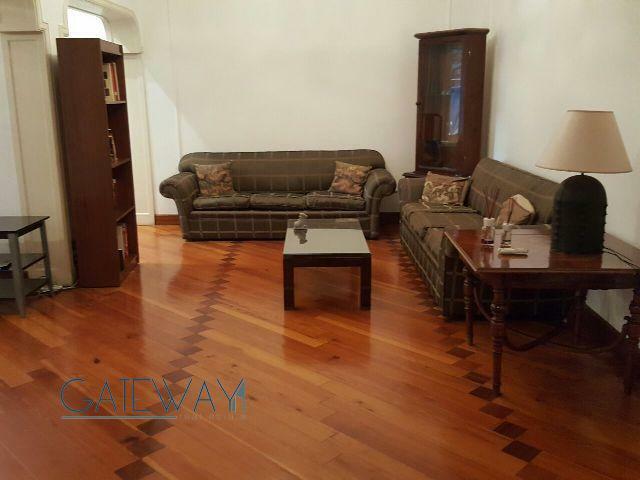 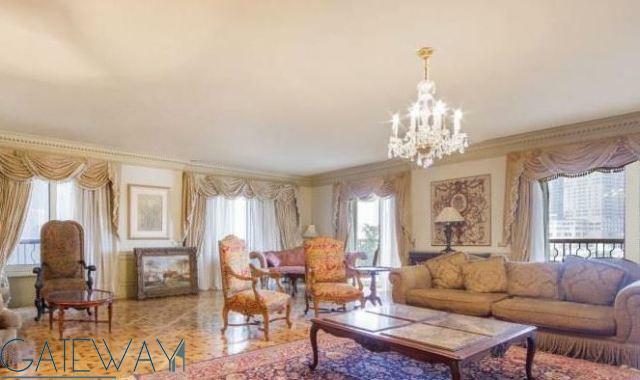 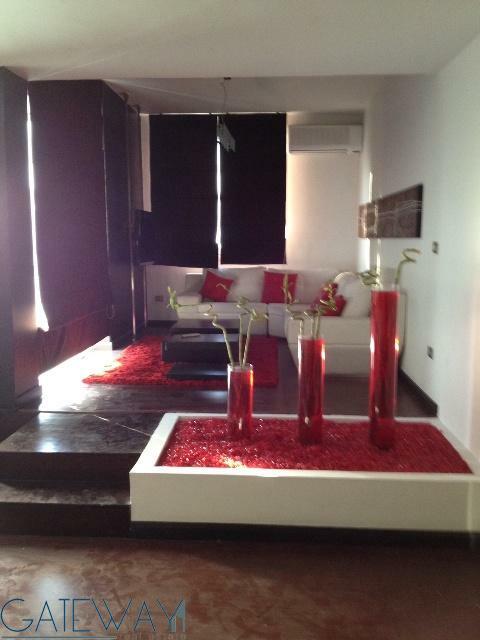 Apartment ( Fully Furnished ), For Re ..
(Ref:4787) Fully Furnished Apartment .. 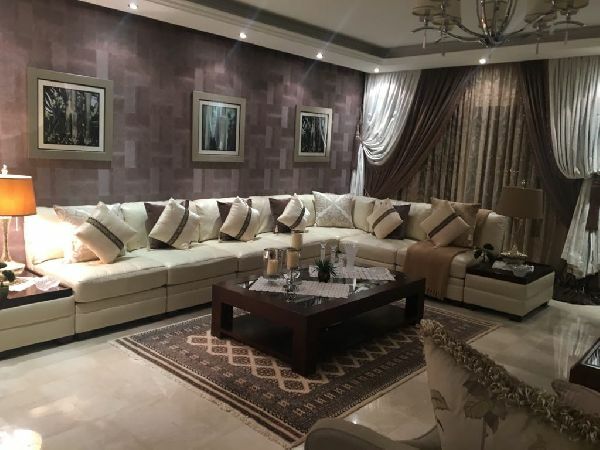 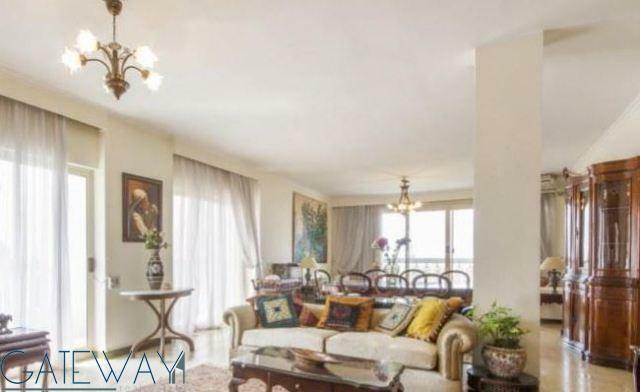 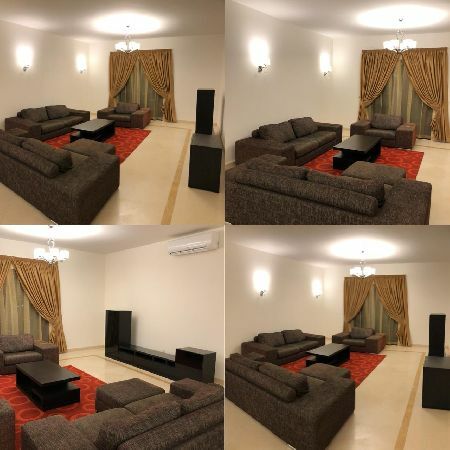 Fully Furnished Apartment For Rent 30 ..
(Ref:5530) Fully Furnished Apartment ..
(Ref:4429) Fully Furnished Apartment ..
(Ref:4267) Fully Furnished Apartment ..